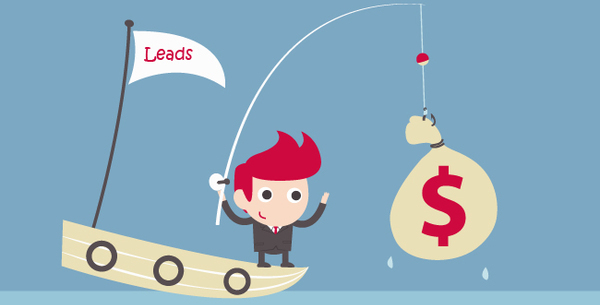 Leads are essential to the success of a company, and knowing where to find them is the first step toward gaining them. 1. Market on social media. Social media is essential to the success of a real estate company in this day and age. If you’re not marketing on social media, your company unfortunately is behind on the times. There are numerous ways to market on social media, and the most common one used by agents and brokers is the trending module on Facebook. This tool allows you to see what topics your followers are interested in – and therefore can better allow you to target their interests. We are undoubtedly in a technological revolution, and apps are taking the real estate world by storm. This is another common way that real estate professionals have begun piling on their leads. Many companies are creating their own apps to generate leads, but there are also ones that have already been made that have similar features. Apps such as SnapApp, Sales Phone, and ThreeBar help agents in gaining the leads they need to help business thrive. 3. Referrals go a long way. 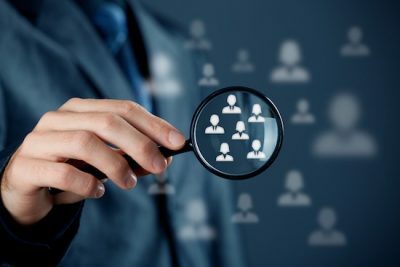 This is not a new tactic by any means, but one that is seemingly ageless in its results: referrals. The referral process is one that real estate agents have used since the industry’s beginning, and one that still works to this day. By asking other clients their satisfaction levels and asking whether or not they would refer your business to a friend, you are increasing your client base around those who remain loyal to you. This is a surefire way to keep business booming and one that has proven to work for decades.